Traveling can be a bore, especially for men and women who spend countless hours on planes and trains for business. After dozens of trips, you may find yourself wondering what forms of entertainment there are to help you get through the constant journeys. 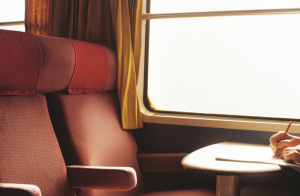 Here are a few tips on how to pass time while traveling. Reading is the best form of entertainment when stuck in quiet environments like planes. Expand your mind with a novel off the New York Times Best Seller list. 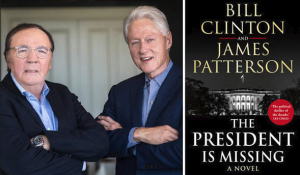 Bill Clinton and James Patterson collaborated in early 2018 to write the taut political thriller The President is Missing. For a bit of non-fiction reading, check out Educated. In this memoir, a young man from the Appalachian mountains experiences culture shock when he leaves his wilderness life to attend college. Sometimes you just want to sit back and close your eyes to pass time while traveling. Download a podcast that interests you, then relax as you listen to interesting stories from people all around the world. If you’re a lover of sports sagas, check out ESPN podcast 30 for 30. 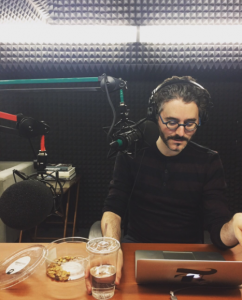 Stay up to date on the latest news with journalist Michael Barbaro on the The Daily. 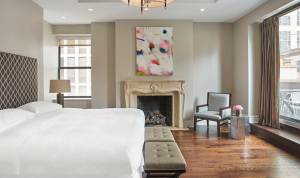 If you’re new to the city and want to hear interesting stories about what to expect during your luxurious extended stay in Chicago, listen to Amateur Traveler. Reflecting on your past is the best way to grow as a person. Remember your traveling experiences by jotting them down in a journal or blog. It can be easy to feel homesick or disconnected from family and friends, so sharing your experiences with loved ones in the form of writing can help bridge that gap when traveling. However long the journey, your memories will forever be preserved. The most productive way how to pass time while traveling is to catch up on work. It can be tough to stay up to date on every email that comes through, especially when you’re on the go. Use the time to carefully craft emails, schedule appointments with clients, or go over presentations before meeting with the executives. Traveling can be tiring and you may feel eager to get to where you’re staying and lay down. 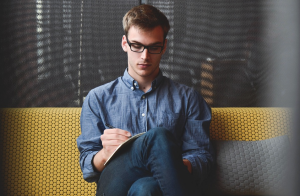 Overcome that anxiety by reading over the amenities provided in your Walton Residence apartment. Walton Residence offers luxurious kitchens and bathrooms to help you feel much more at home for the best extended stay in Chicago. Research your Gold Coast apartment and, before you know it, you’ll feel right at home.